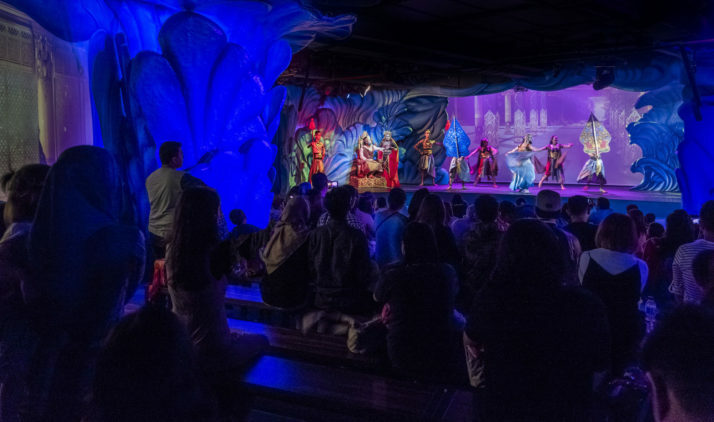 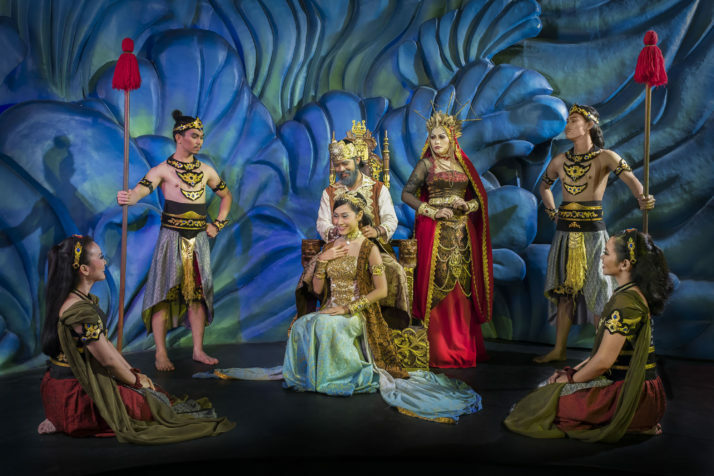 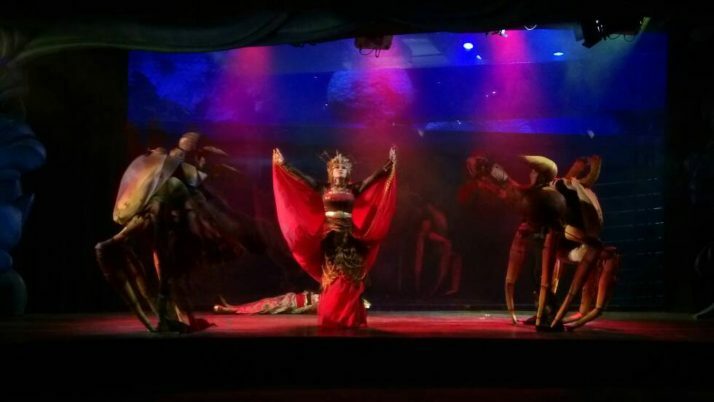 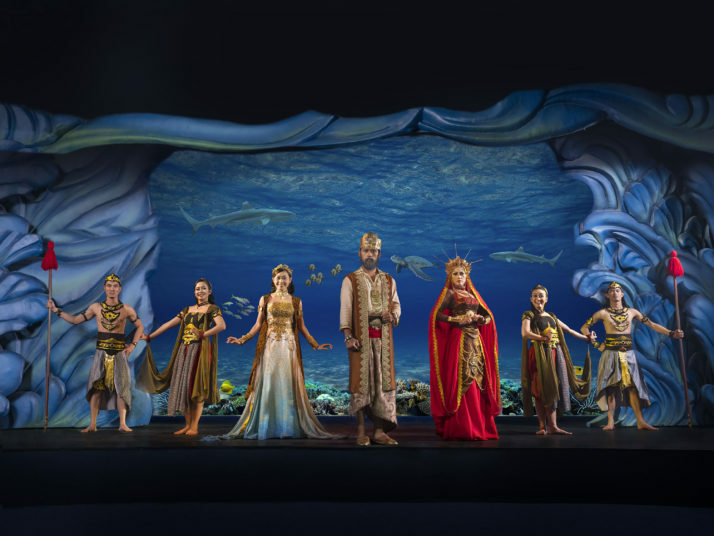 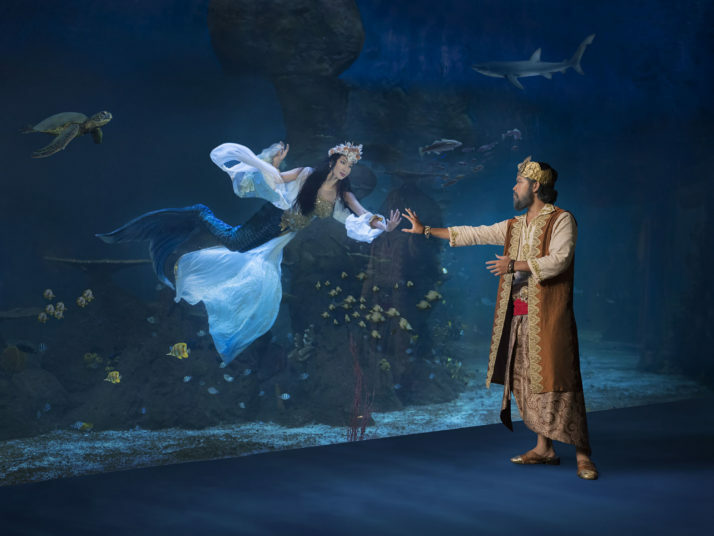 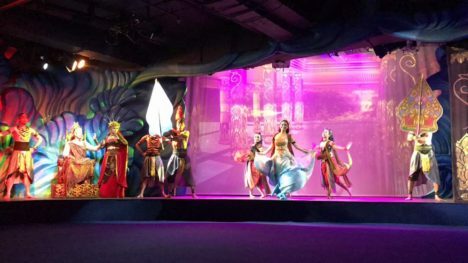 A New Aquarium show inspired by the sacred and well known Javanese legend, Nyi Roro Kidul. Pearl of the South Sea is a story about the love of a King for his daughter. 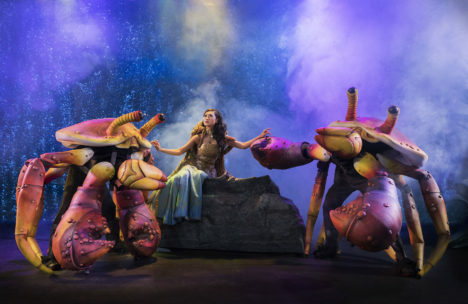 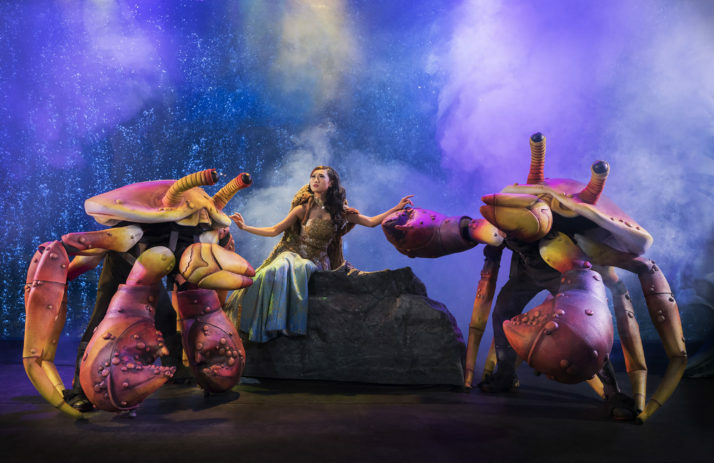 Kings, Queens, Crabs, monsters and dragons fill the stage of this memorable tale.